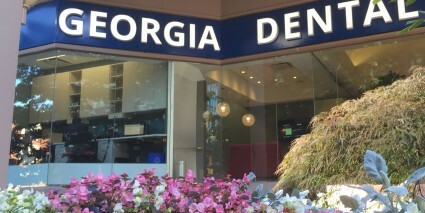 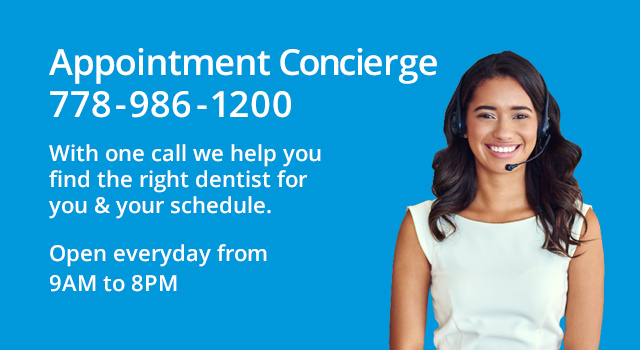 Easily find a dentist in your neighbourhood. 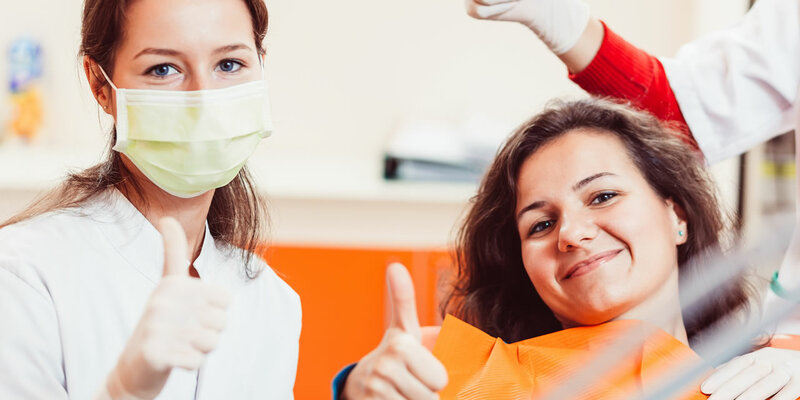 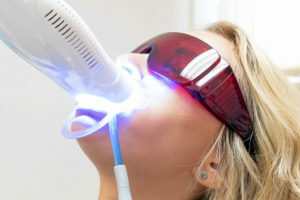 The 123 Community Dentist Network are carefully selected dental practices that adhere to the 123 Dentist Set of Standards, including a commitment to gentle patient care, modern practice environments, using advanced technology, and more. 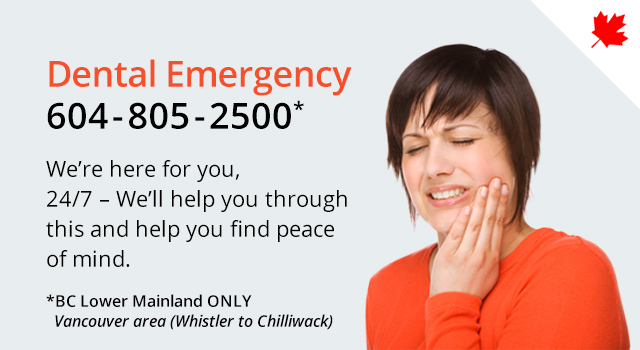 Our network extends throughout Southern BC, from Chilliwack, through Greater Vancouver, and up to Whistler. 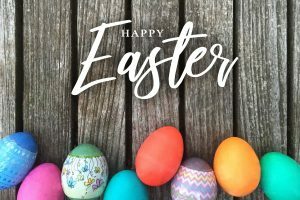 Bring the kids out to enjoy the annual “Easter at the Cannery!” This fun-filled family-friendly weekend features crafts, story time, games, and of course, the Easter Salmon Scavenger Hunt and more! 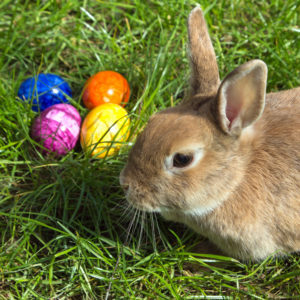 Don’t miss the annual Easter egg hunt at the Lonsdale Quay Market! 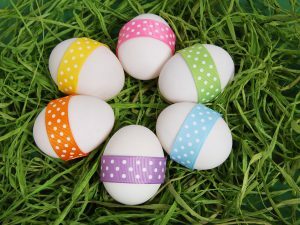 Discover the different vendors at the Quay while collecting Easter eggs on Sunday, April 21st from 10:00am to 12:00pm. Stay in the loop about upcoming dental promotions, community events near you, and informative articles.